2. How will payment be made? Also after or before completion? 3. How many emails can I send? No limits but it’s not a good idea to start emailing big quantity from starting, you need to warm up the IPs first. 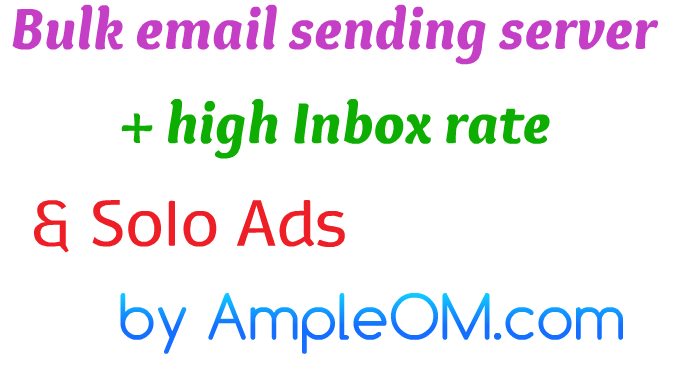 Then have to understand best practices on high inbox rate & avoid spam complaints(I will send you guides). then set you sending limit according to that. Remember we are doing this for email marketing success, to promote our business through emailing, So if low quantity emails per hour bring success then we should do that instead of sending millions of emails & getting lots of spam complaints, being blacklisted. 4. Is there a chance these emails will go to spam?